303-521-7089 - Do not call these numbers for AY4S. Please see page for e-mail address to ask questions/concerns. 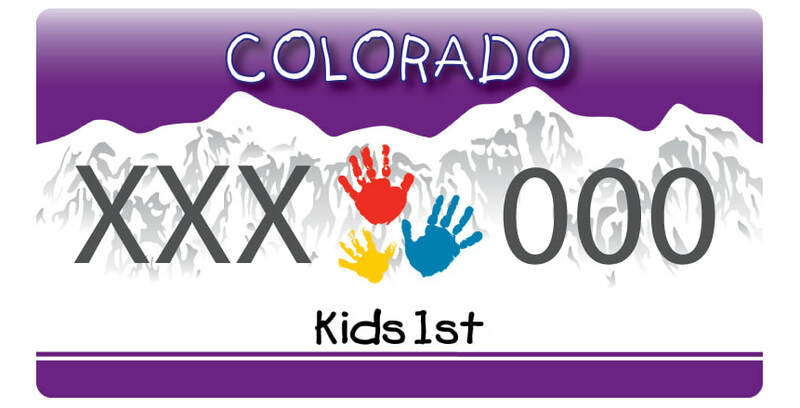 If you are a member of the media looking for information about RMRPI's current projects, such as the Aurora Youth 4 Success program and the Colorado Kids 1st License plate campaign, we can help you.